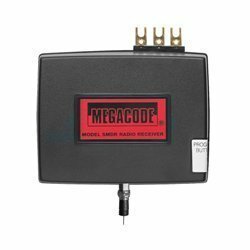 The Linear DNR00098 one channel receivers are used with automatic garage door openers and gate operators. Includes a 9-inch local antenna and mounting screws. The remotes are programmed by making the receiver “learn” a remote’s unique digital code.